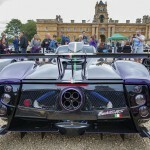 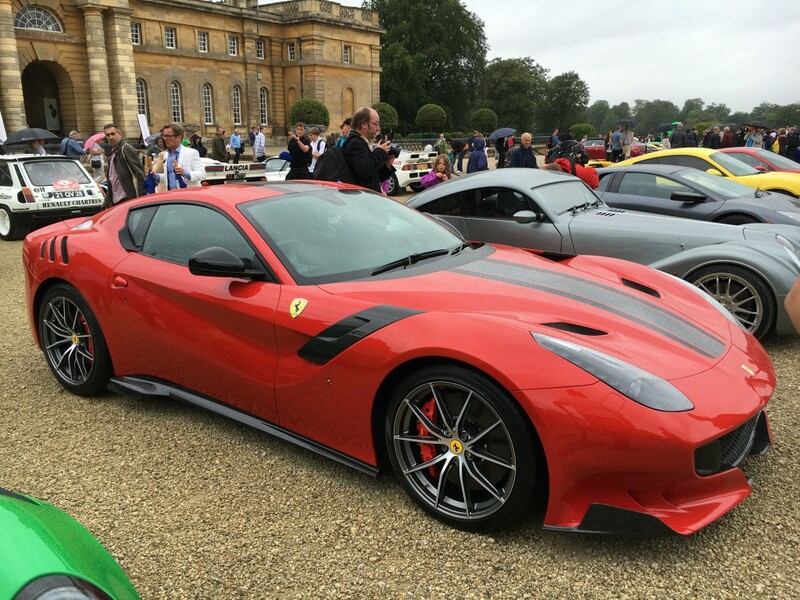 Salon Privé in it’s 11th year took place in the grounds of the magnificent Blenheim Palace in Oxfordshire for the second consecutive year. 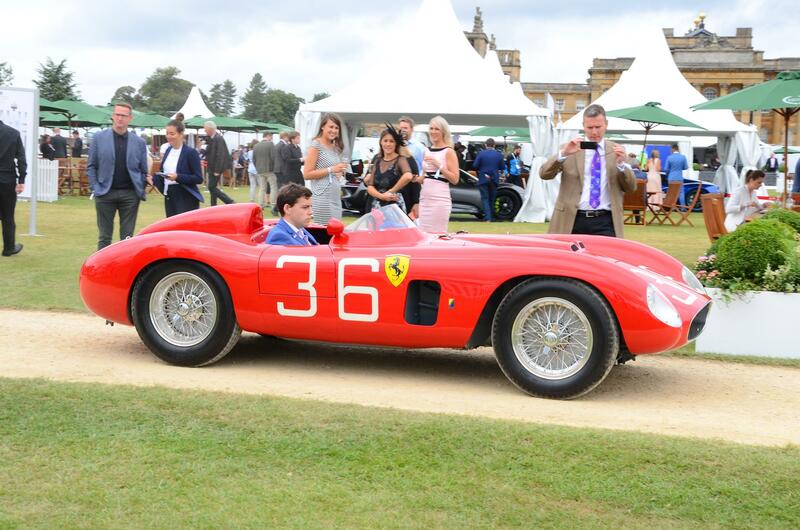 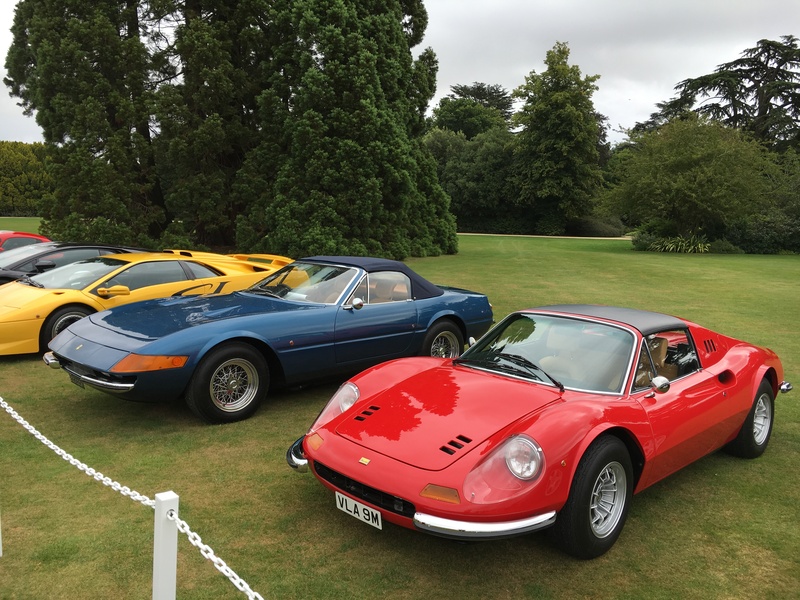 Claimed as one of the best and most exclusive garden parties in the UK, it certainly is exclusive if you want to get into the Concours event itself, with half day or full day tickets costing hundreds of pounds. 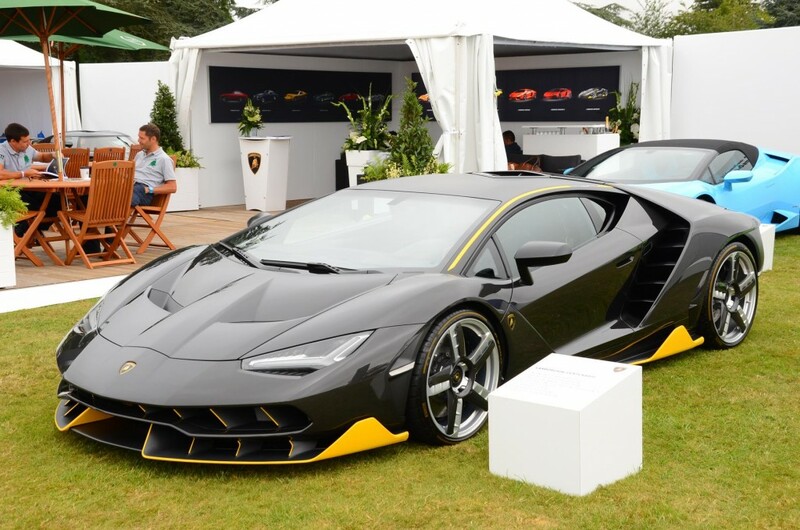 But what’s been great is that in the last few years they’ve opened part of the event to all, with supercars aplenty. 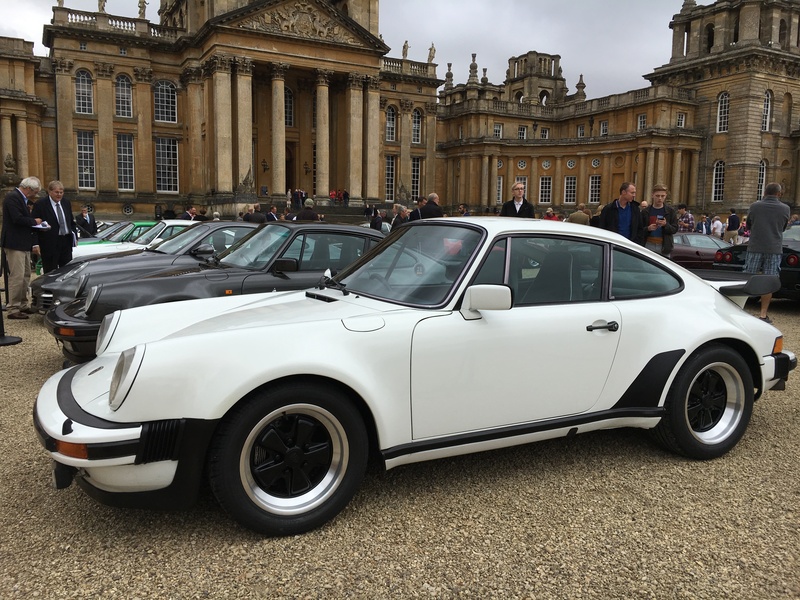 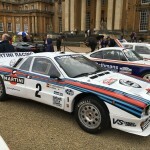 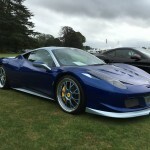 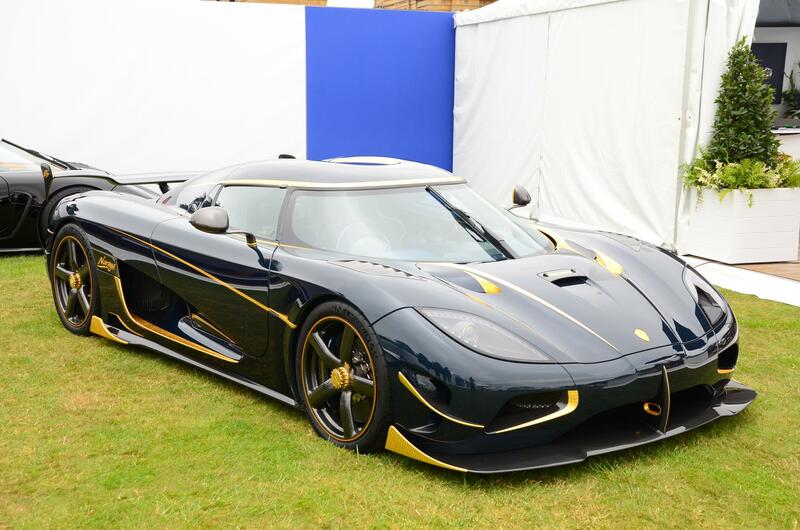 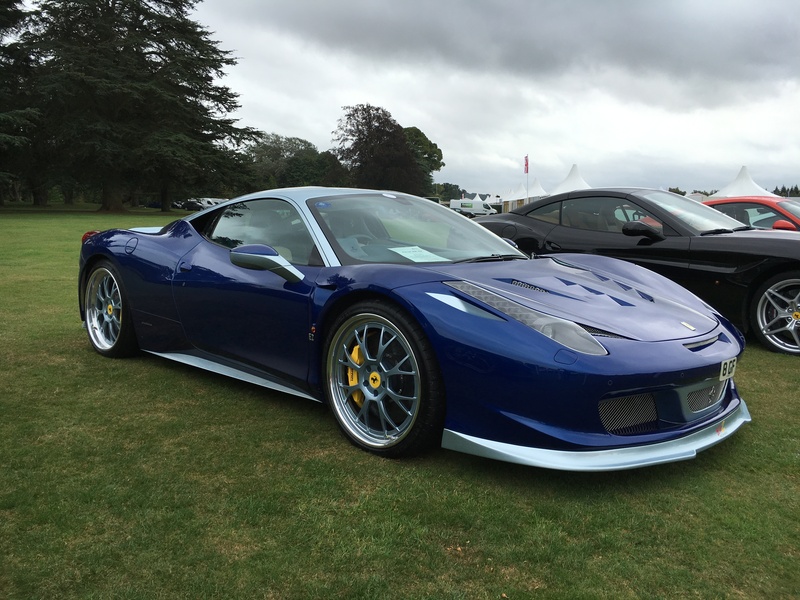 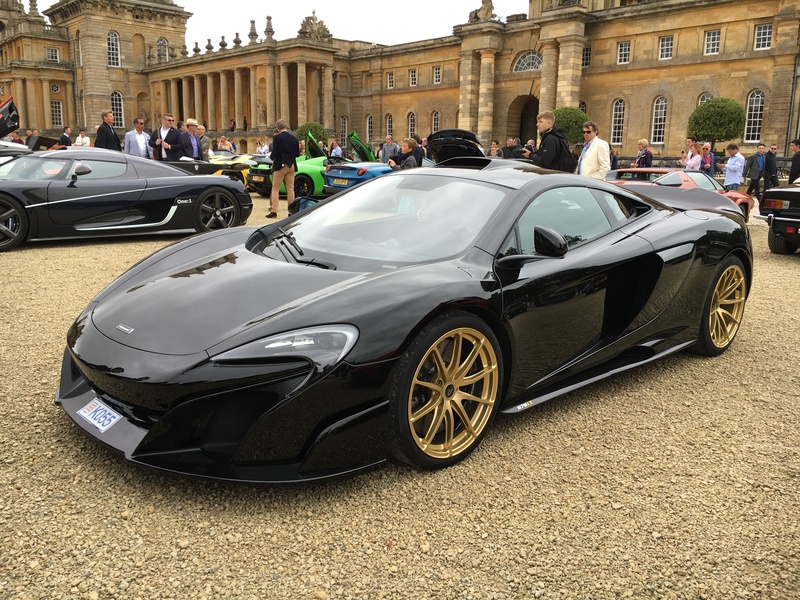 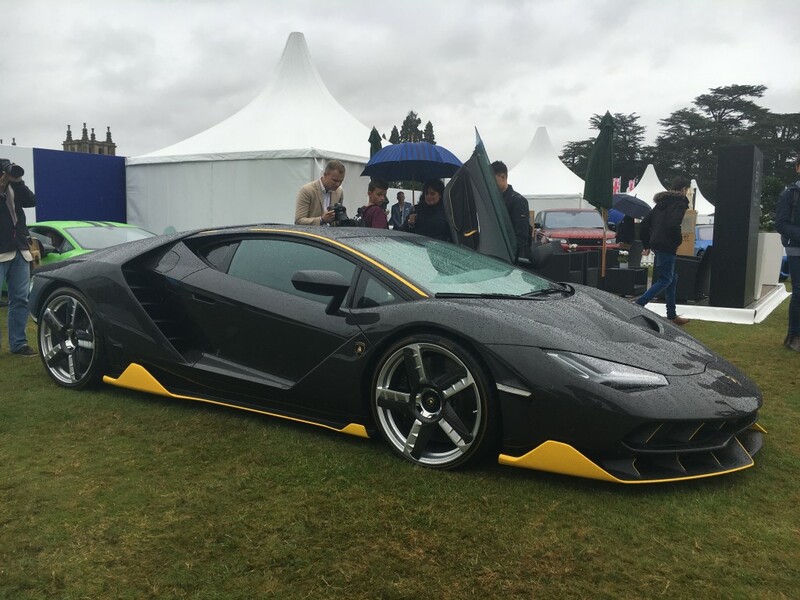 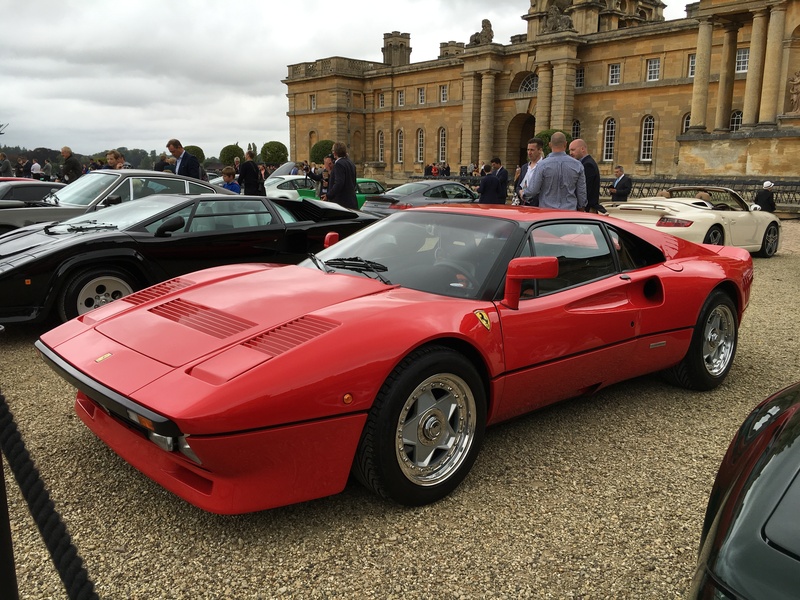 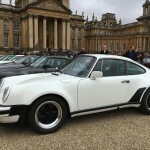 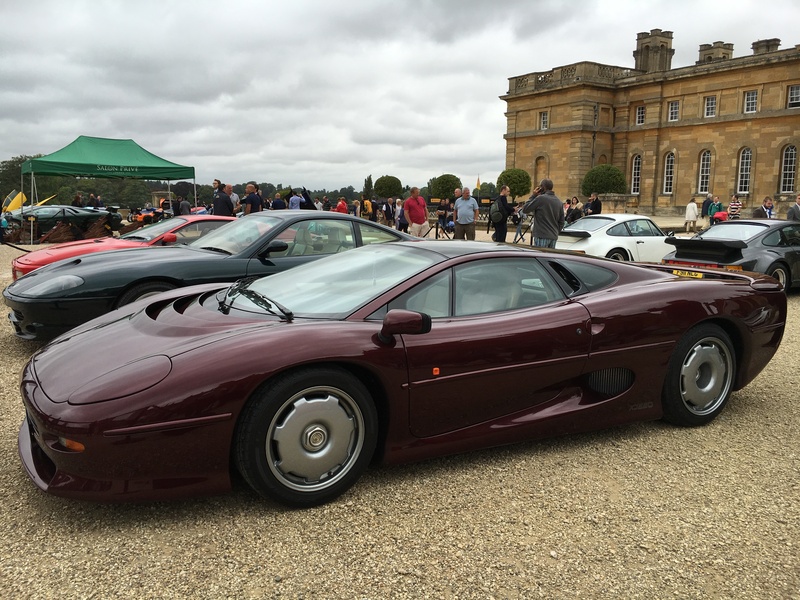 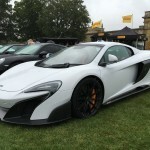 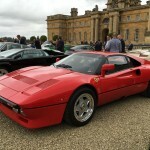 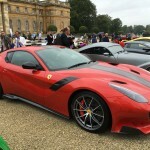 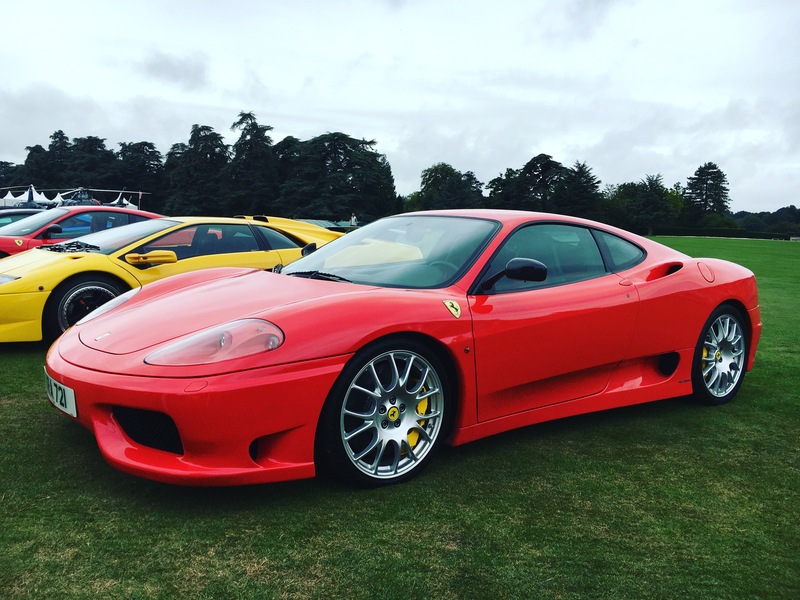 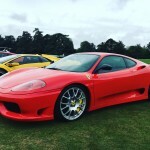 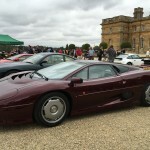 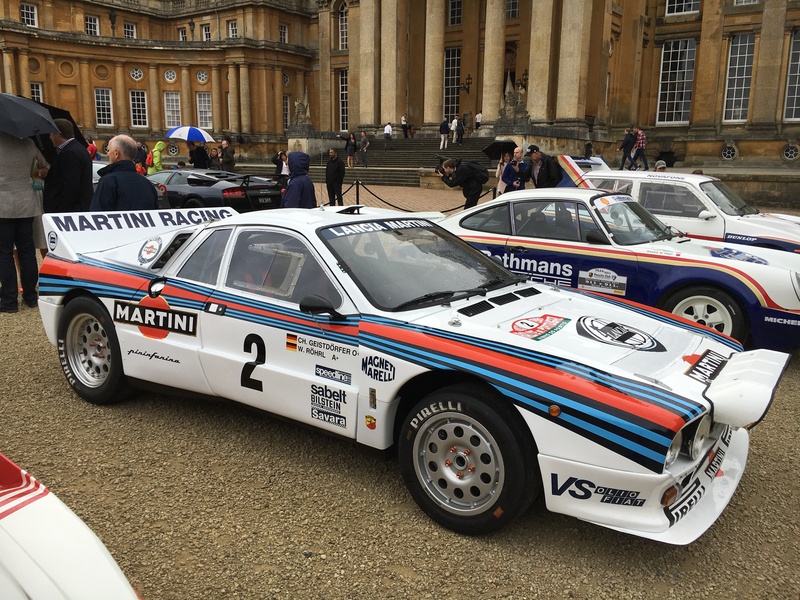 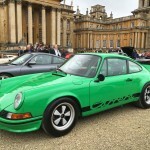 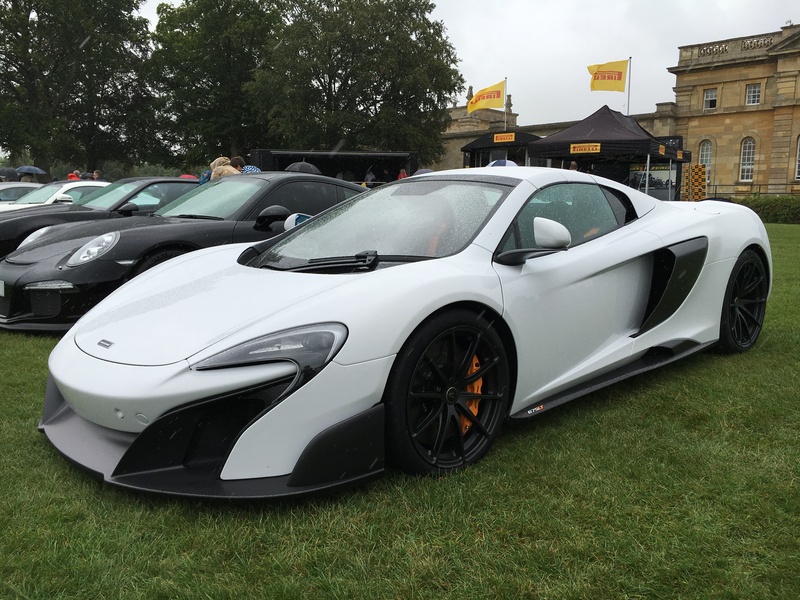 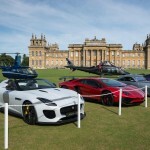 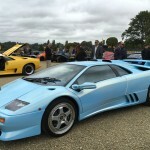 This year visitors to Blenheim Palace could see all the supercars in the walkway up to the event, and in the Blenheim Palace courtyard they held their Pirelli ‘Prestige & Performance’ Competition. 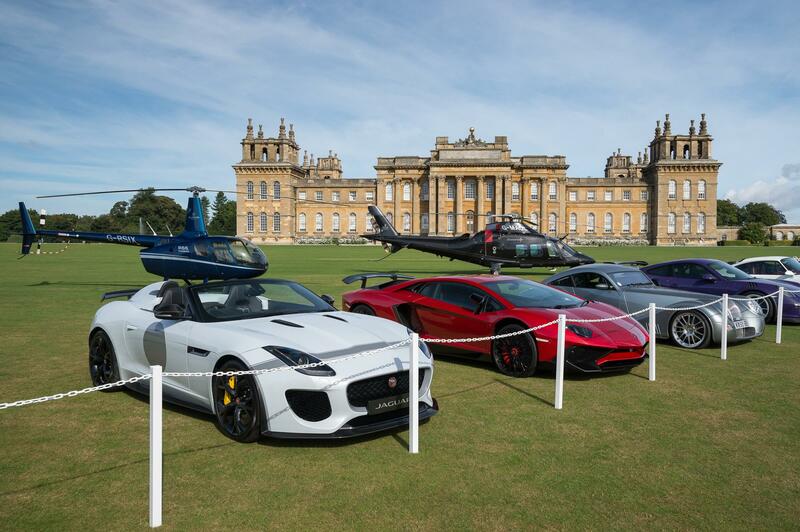 For all the winning cars you can see those here. 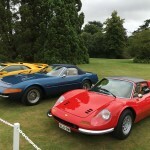 All our photos are on our Facebook album, and you can read our postcards from this years event and previous years here. 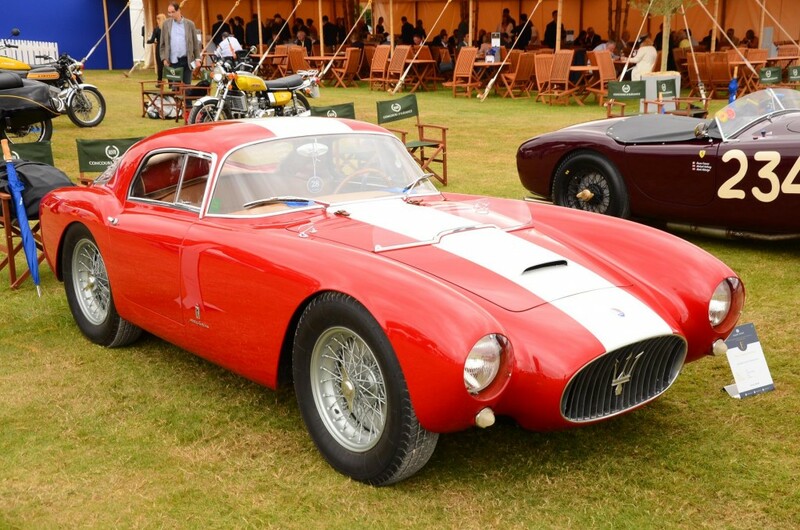 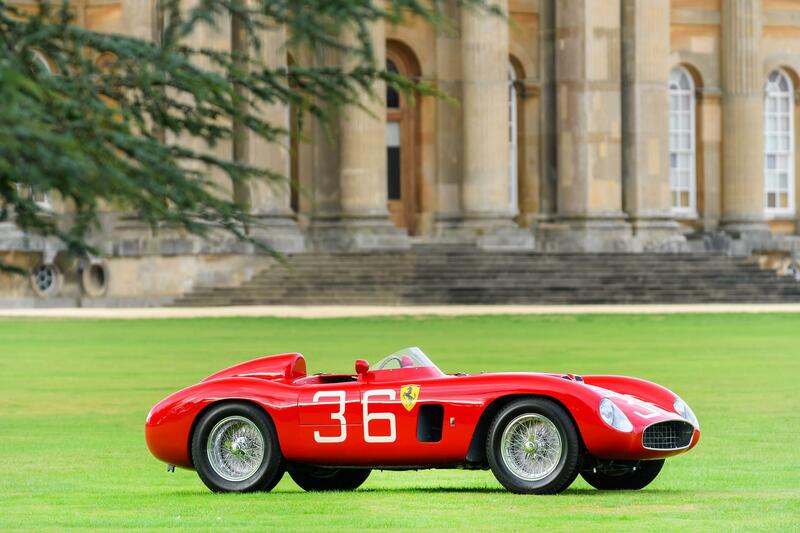 Best of show winner was the beautiful 1956 Ferrari 500 Testa Rossa (below). 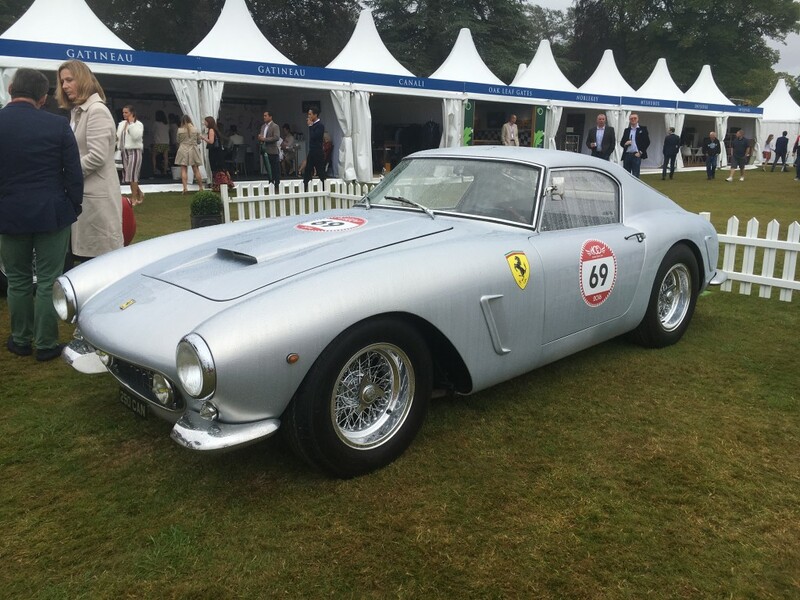 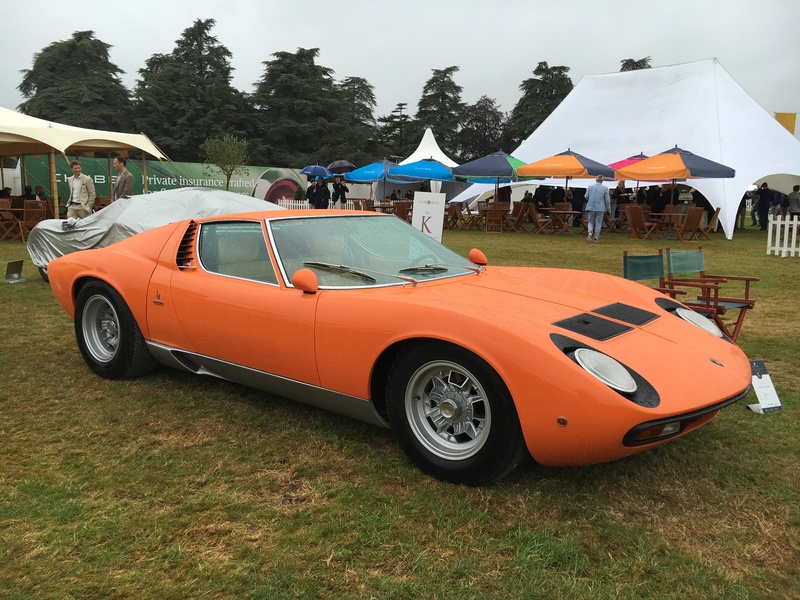 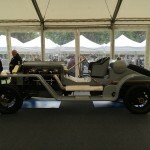 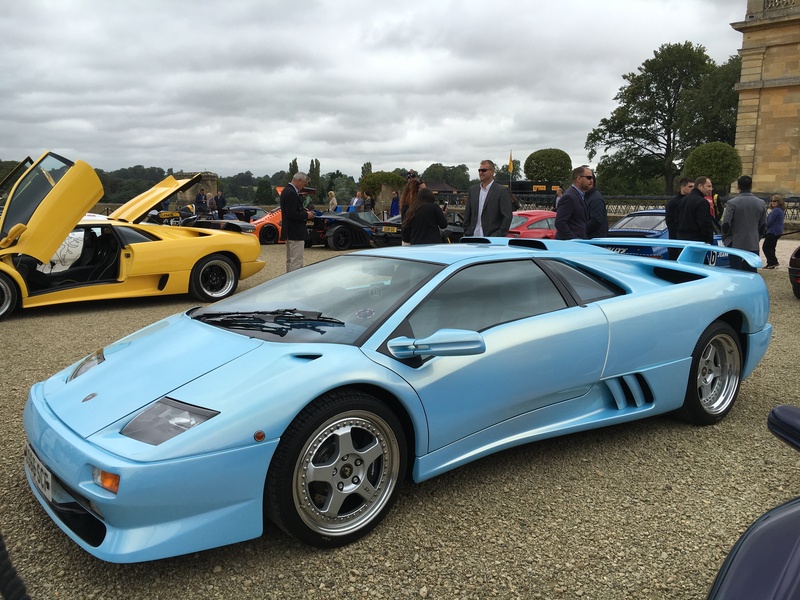 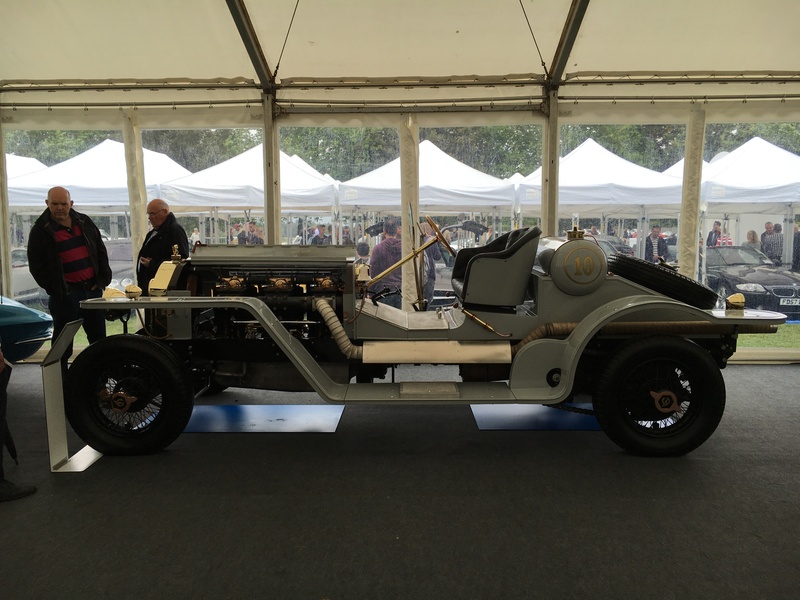 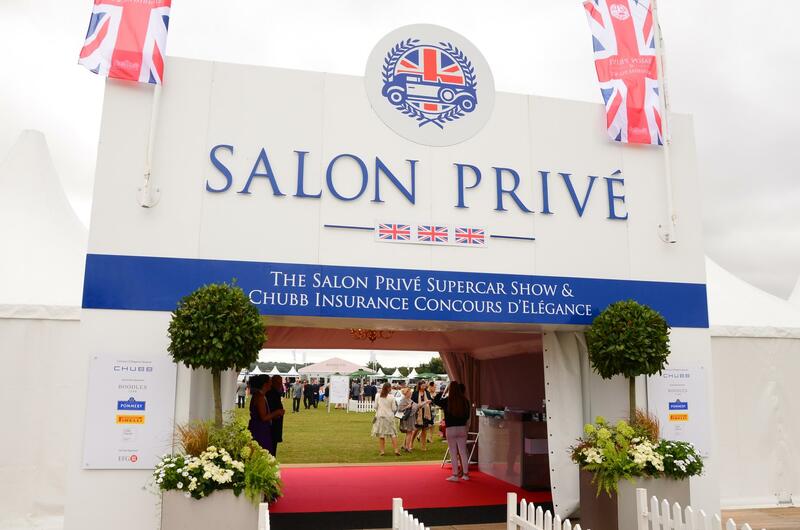 Salon Privé is without doubt a wonderful event, and one I’d recommend any car fan, art lover, aficionado of beautiful things visit and above all it’s a wonderful day out. 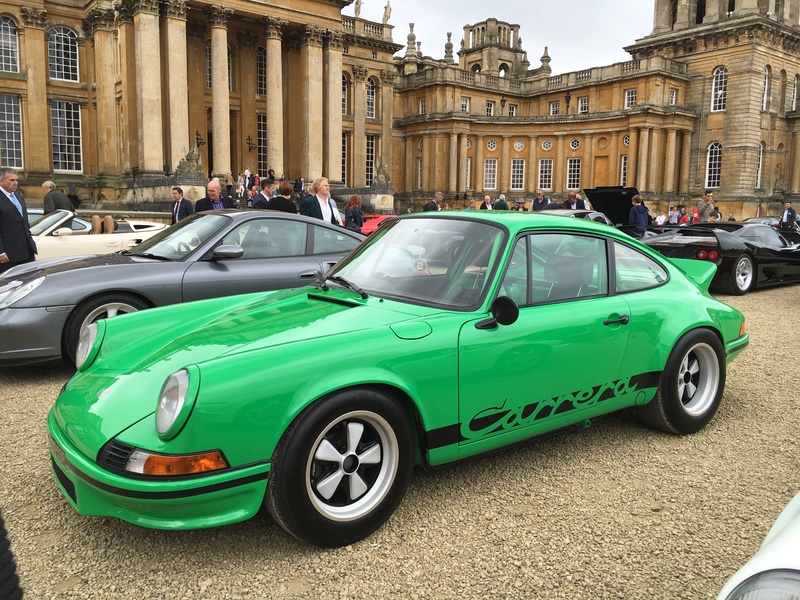 It has firmly been in our top 5 UK shows to attend for some years, and this years event was as good as ever. 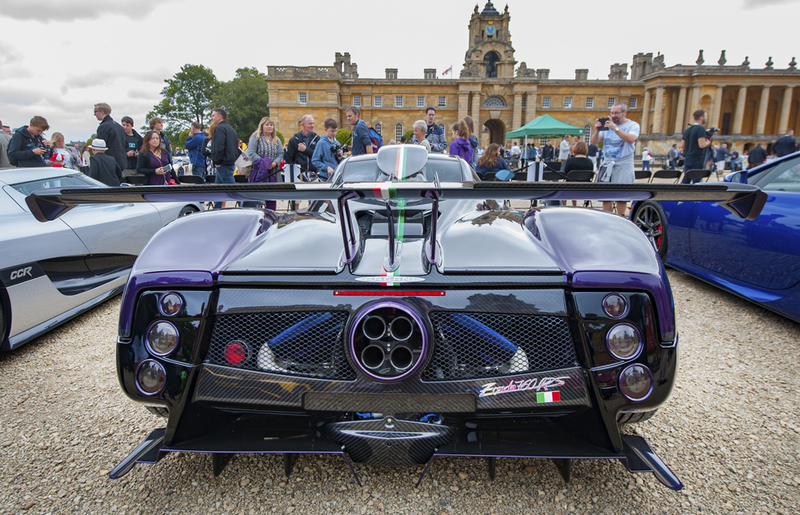 We cannot wait for next year.